Cairngorms National Park is holding a Big Weekend to show off why the area is so special for wildlife – and to visitors. Inviting people to “come and experience it for yourself” the national park is offering more than 80 activities, with rangers and experts on-hand to answer questions, between May 10-13. On offer are the wonders of the forest in Rothimurchus, taking the Capercaillie Challenge at Carrbridge or heading to Blair Atholl for a kids’ wildlife photography session. There is also a family bushcraft experience at Glen Tanar, walks and talks in Glen Doll and a hub in Braemar with a mini-programme of activities from hide-building to mud pies craft sessions. 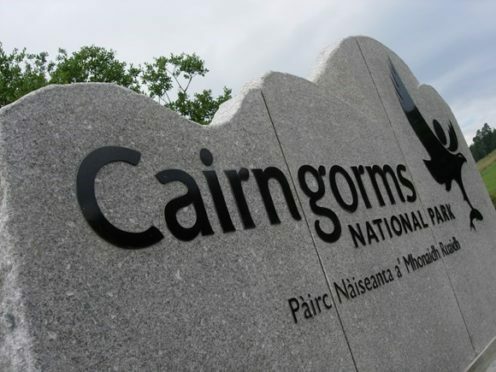 The weekend kicks off with a talk from Cairngorms Connect an ecological restoration project where visitors can hear from a panel of speakers about the 200-year vision for the Cairngorms. Lucy Ford, Cairngorms National Park Authority conservation engagement officer said: “I am very excited about the programme of events we have this year, every event provider has put a tremendous amount of work into offering the best big weekend possible.